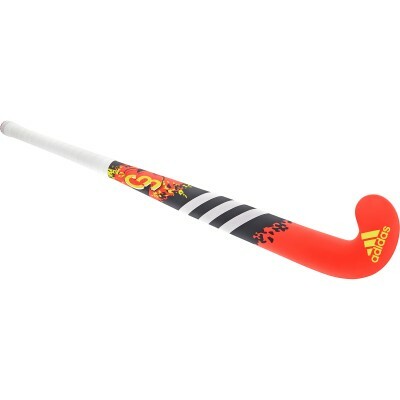 Trysports supplies a wide range of hockey sticks from a number of leading manufacturers. 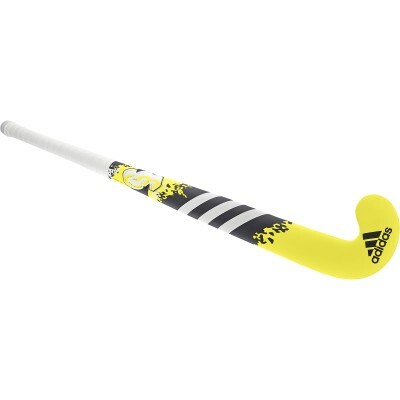 We are the largest suppliers of hockey sticks in the Oxfordshire area, currently stocking 112 different styles of senior & junior hockey sticks and our prices are generously discounted. Our staff are always at hand to help. * SEE OUR CLEARANCE SECTION & OUR HOT WEEKLY SPECIALS FOR THIS WEEKS BARGAINS! * For composite indoor hockey sticks please ring Eddie on 01869 253313 for further details, stock situation & prices.